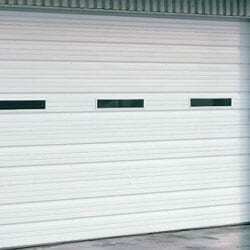 Rolling Slat Model 4000 - Mid-South Door Co. 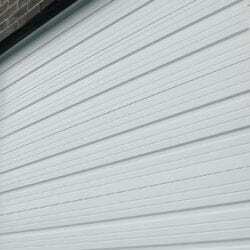 The standard of the industry, the 4000 Series provide excellent security and years of worry free operation. 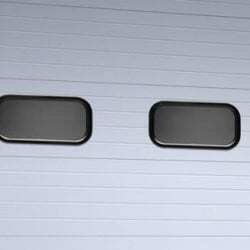 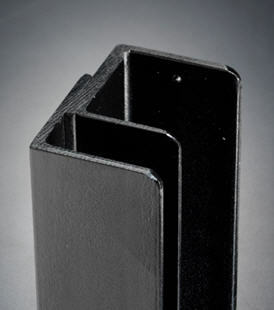 Doors are available in three steel gauges (18, 20, and 22) , depending on the size of the door. 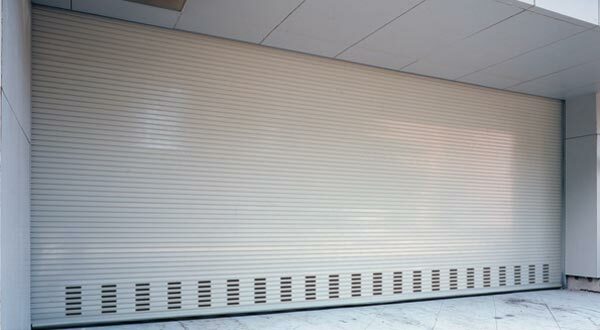 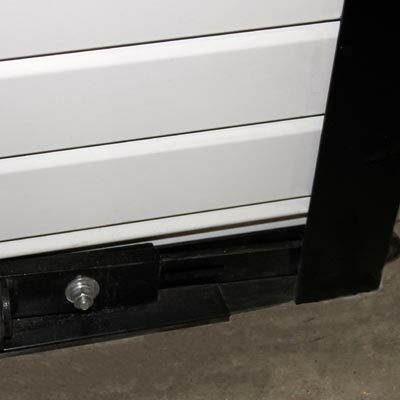 The Model 4000 is the heavy-duty solution for the commercial or industrial opening with a rolling steel requirement. 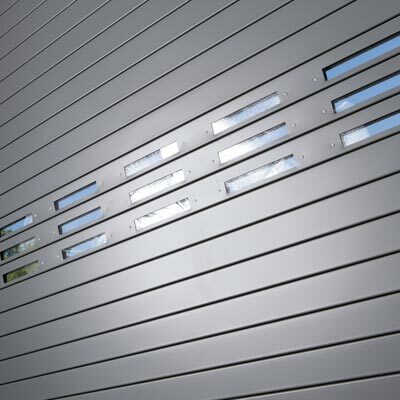 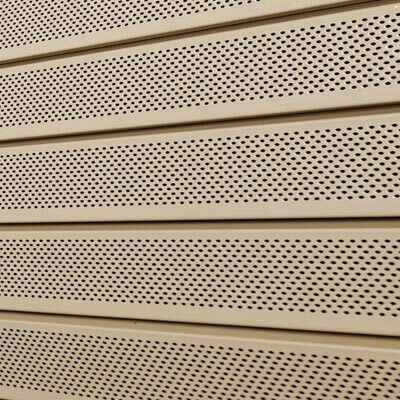 The Model 4000 is available in replaceable 22, 20, or 18 gauge flat slats, in up to three standard colors.